Audie Cornish, host of NPR talk show ‘All Things Considered’ interviews freelance reporter Nick Leiber on his investigation into financial exploitation of older adults. 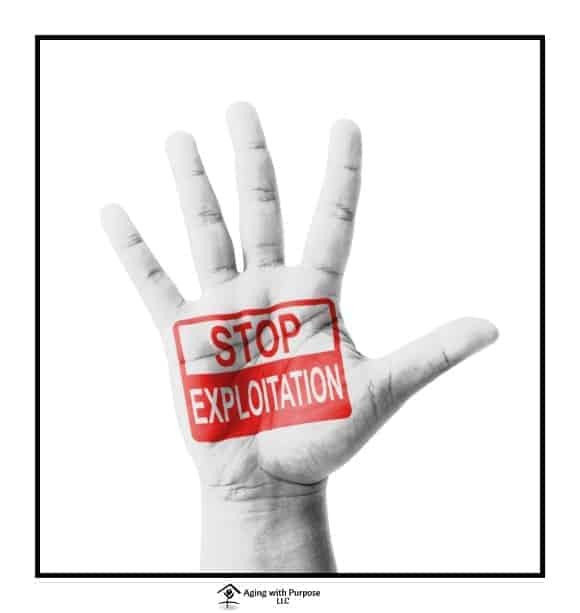 Leiber gives specific examples of financial exploits (a form of elder abuse) and plausible reasons as to why these abuses are not reported regularly. Leiber explains that there are many scammers taking advantage of vulnerable older adults, and even goes on to say, “one study showed that about 60 percent of these kind of financial abuses to older people – the perpetrator is a family member.” Financial exploit is an area of elder abuse that is often times inadvertent at first and over a period of 1-2 years progresses and escalates into an intentional scenario of physical abuse and/or neglect toward an older loved one. A leading cause reported by Leiber is the fear of coming forward—fear of being the cause of their child or loved one’s incarceration, fear of admitting their vulnerability, fear that nothing will be done and it will make matters worse. CORNISH: Just a few months ago, the Justice Department announced it was charging more than 250 defendants in elder fraud cases. There is actually also a law on the books – right? – the Elder Justice Act, which was passed back in 2010. So is there movement on this as an issue, or do you see there being policy action? 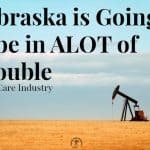 LEIBER: I don’t think much is going on. Almost everyone I spoke to in terms of prosecutors and other practitioners said more money needs to be appropriated to try to prevent elder abuse from happening. CORNISH: So there are rules on the books but not money to back them up. If you check out the National Institute of Health’s information on elder abuse, you will find that there are many different types of elder abuse: Physical abuse, emotional abuse, neglect, abandonment, sexual abuse, financial abuse, and healthcare fraud. Financial abuse is just one area our older Americans are facing inconceivable injustice. 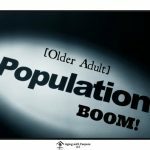 As Leiber states, “ We live in an aging society…a lot of older Americans are isolated, and it’s easy for [elder abuse] to happen—particularly easy for this to happen as boomers age and scammers recognize that these folks have trillions in assets that they can help themselves to with little repercussions.” Let’s be honest, we have all seen more and more healthcare companies pop-up, more private businesses created to target older adults, and more and more incompetence arising in the healthcare sector. 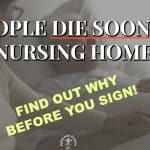 I can’t even begin to describe to you the ignorant incompetence and lack of thought my family and I faced when our aged loved ones were hospitalized and transitioned through skilled nursing/rehab. Why? Because there is no oversight by our government. The government has their hands in the pocket of middle-class John and Jane Smith, concerns themselves with making the right bathroom available for the issue of gender identification, and ensures that there are enough public assistance benefits available to create an society of self-entitlement, yet gives no attention to supporting the care and protection of older Americans. Just read the exchange! The Justice Department has witnessed this issue of elder abuse and financial exploitation on the rise and are aware of the severity—convicting 250 Americans of elder abuse. There are laws in place to harness the effects of elder abuse, they are just rendered useless by the lack of funding to support their execution. Is it enough to charge 250 Americans with elder abuse? Is that enough? I would say, heck no. No, it is not enough. 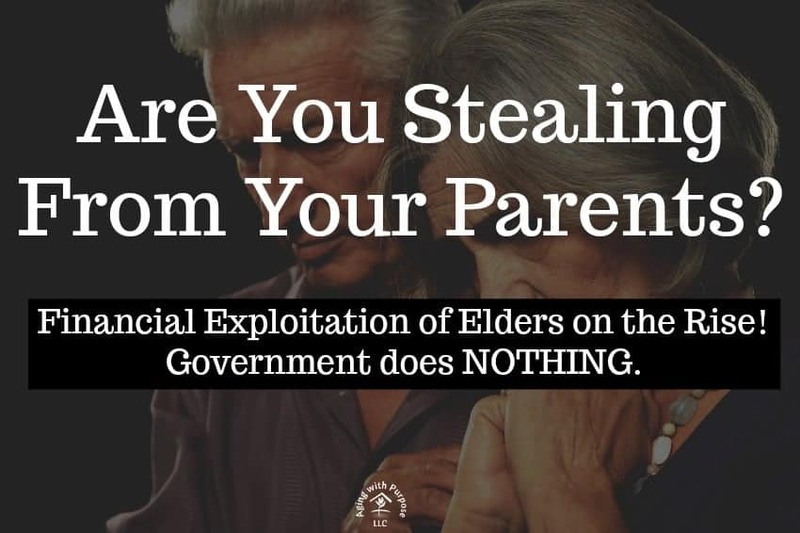 The government should be convicted of elder abuse and fraud. Thousands of cases are going unidentified and thousands of victims of elder abuse and nursing home neglect receive no justice from a system that should be protecting our most vulnerable citizens. No money to support that policies in existence to protect our elderly loved ones? No money allocated?! 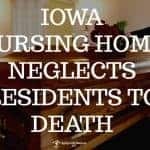 The government and media streams continue to focus their time, attention, and financial resources on inconsequential bull—smear campaigns, pulling up garbage from individual’s past, ensuring these various activist groups are pacified and feel ‘loved’ and ‘heard’…all the while their are thousands of older adults dying in these nursing homes due to neglect and poor conditions and thousands more being abused and isolated in their homes by their caregivers, family members, and scammers. Why can’t Americans understand that it does not matter what color you are, with what gender you identify, what bathroom you use, your feelings on the president, or whether you are democrat or republican — we are all aging! All of us have loved ones that are aging! We are all going to need a healthcare system and government programs setup and enforced to protect and care for us when that time comes…and it will be here sooner than everyone thinks. 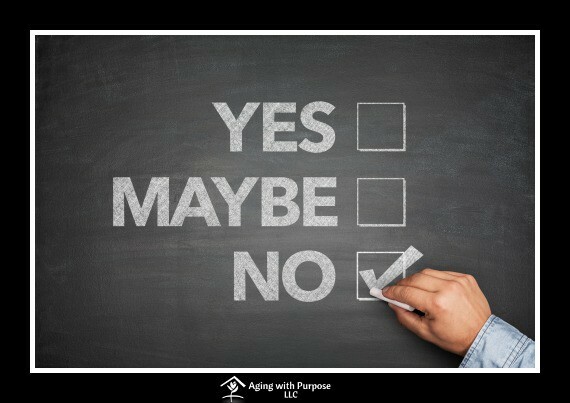 What will it take to get people to care about elder abuse and nursing home negligence? What will it take? Is the government protecting all of its citizens? 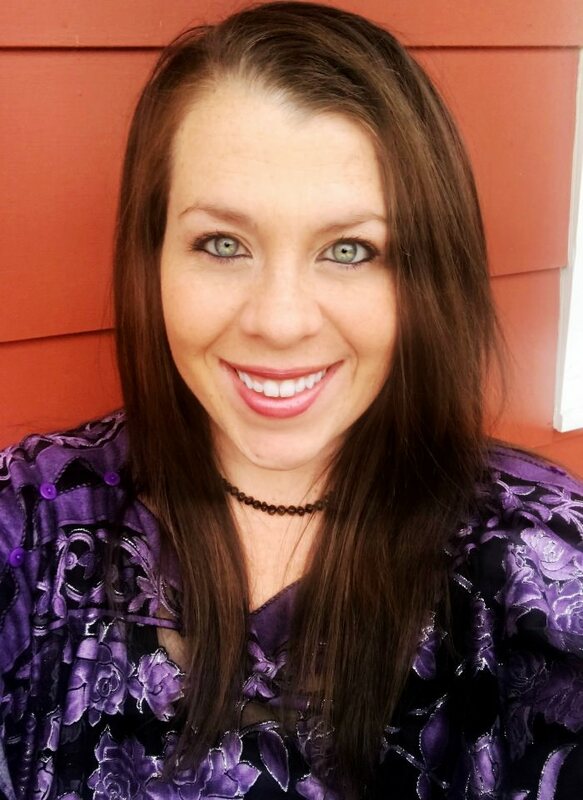 Michelle Eliason, MS, OTR/L is a blogger, freelance writer, and elder care advocate. With 10 years of experience in the elder care industry including educating older adults/caregivers on Medicare/Medicaid insurance, claims processing, occupational therapist, private consultant to assisted living facilities, and director of rehabilitation, Michelle now advocates for justice in the elder care industry and the rights of America’s most vulnerable population. Michelle’s platform is elder abuse and nursing home negligence awareness.